At GW Robinson Homes, we pride ourselves on quality construction that’s built to last. We also understand that sometimes, despite our best efforts, defects can occur. That is why we make sure all of our homeowners know we have you covered! 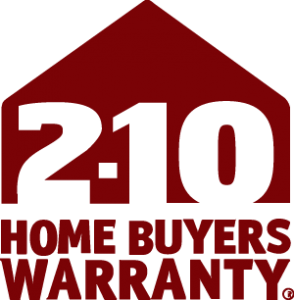 Our Warranty department is here to make sure your new home and investment is not only handed over in excellent condition, but also stays that way -- part of our included warranty program with 2-10 Home Buyers Warranty®. Buying a new home is one of the largest investments you will ever make, which is why it’s important to ensure your home comes with protection. 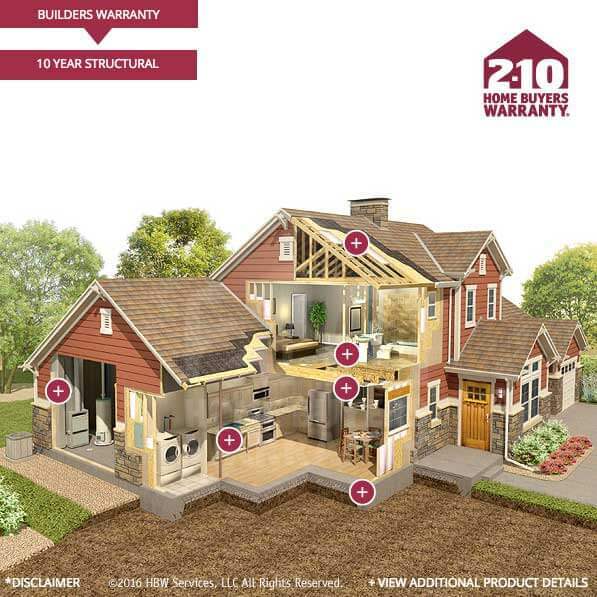 As a 2-10 Home Buyers Warranty® (2-10 HBW) builder member, GW Robinson Homes provides every home we build with 10 full years of structural home warranty protection from the nation’s leading home warranty company. 2-10 HBW only accepts the best builders into their program. To become a member, GW Robinson Homes went through an extensive screening process that measures our building practices against strict underwriting guidelines to ensure we maintain a high quality product in addition to a careful inspection of our workmanship.